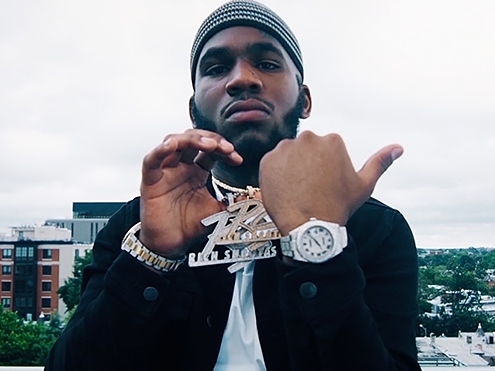 Q Da Fool releases the official music video for his latest single “Normal Rapper.” Produced by Zaytoven. 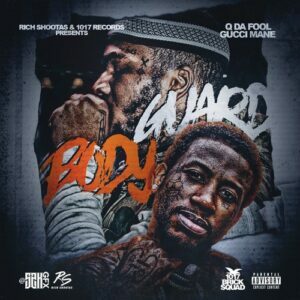 Rich Shootas artist Q Da Fool drops his new single “Runnin Thru New York.” Produced by AR. 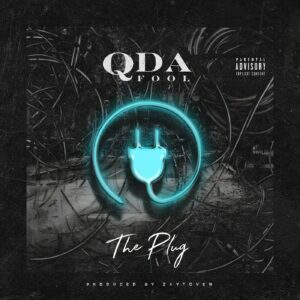 Q Da Fool drops a brand new single today called “The Plug”, produced by Zaytoven. 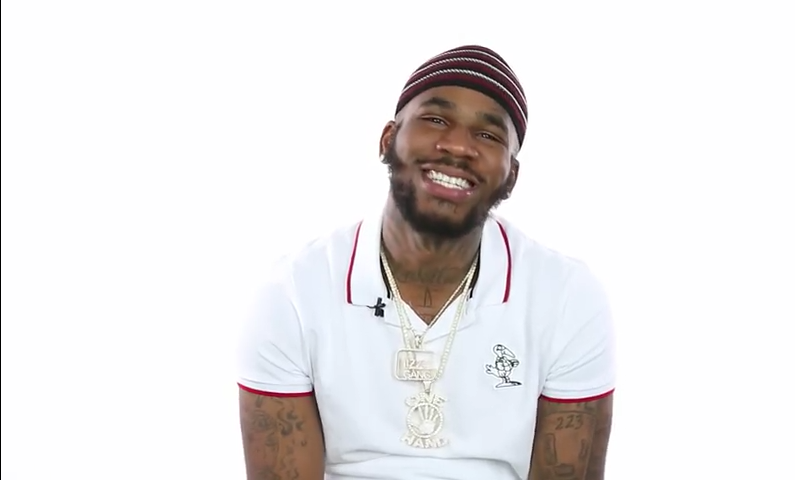 Watch new video for “100 Round Goon Pt. 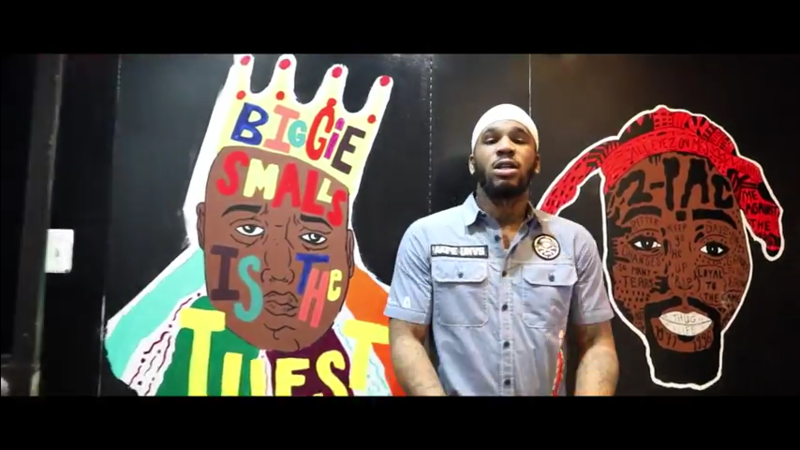 2” by Q Da Fool. 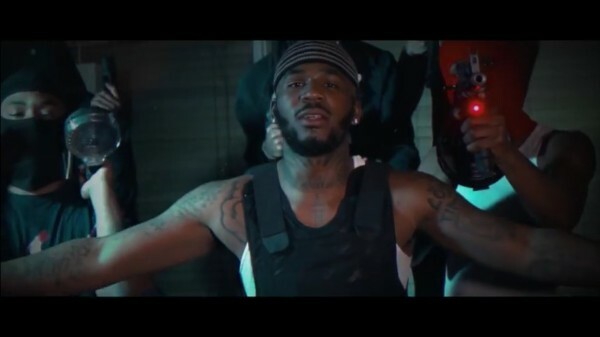 Q Da Fool unleashes the official music video for his latest single “100 Round Goon Pt. 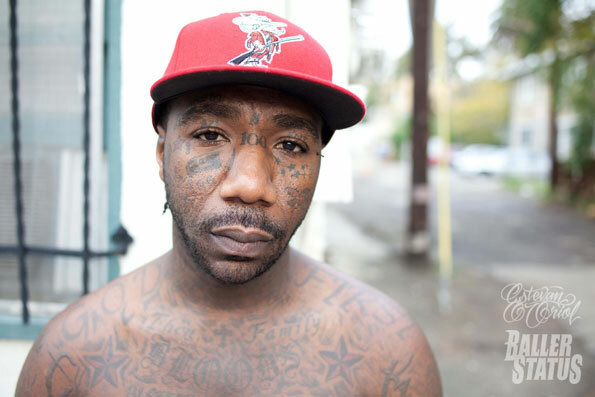 2.” Directed by Valley Visions. 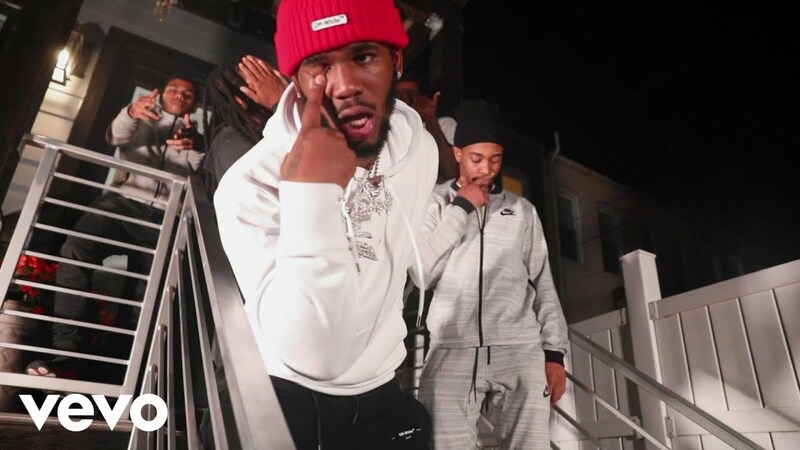 Rich Shootas artist Q Da Fool drops the official visuals for his latest single called “Haze.” Directed by Valley Visions. 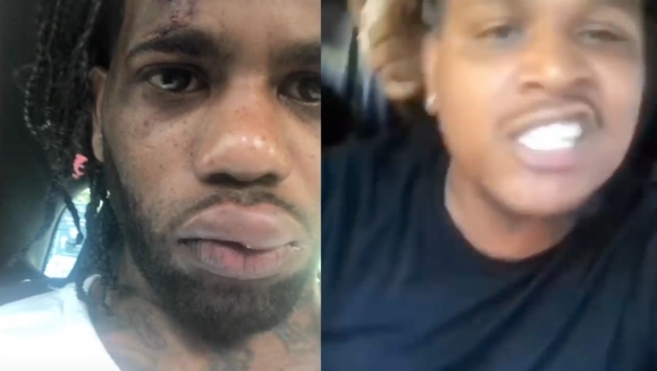 Q Da Fool joins forces with Gucci Mane on this brand new banger called “BodyGuard.” Produced by Roger Beat.